Weasel, a former pickpocket, is the trusted clerk of Justice Holis. When the Justice is arrested for treason against the king, Weasel must return to the underground community of criminals searching for the outlaw bandit, the Falcon, the only person who could help him break Justice Holis out of prison. 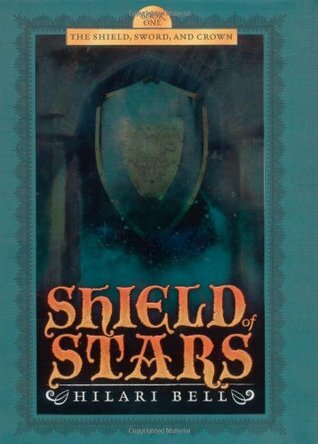 With the help of Arisa, an escaped prisoner, Weasel finds a mysterious old shield, rumored to be the long-lost magical shield of the king. The two set out on an impossible quest, to find the Falcon, restore the shield to the rightful ruler of the land, and save Weasel’s master. Weasel is an interesting character, and I loved that Arisa is mysterious and full of surprises. Their sturdy friendship felt real and tugged at my heart. They are both tough and smart, but in different ways. 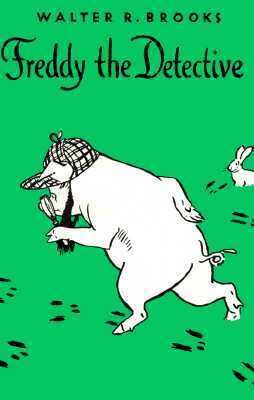 A cute, old-fashioned children’s story about Freddy, an intelligent pig, who reads about Sherlock Holmes and decides to become a detective. All the farmyard animals bring their little problems to Freddy, and he does some sleuthing to solve their mysteries. A little rabbit goes missing, someone steals a toy train, and a cat is wrongfully accused of murdering a crow, but Freddy is up to the task, looking for clues, and tracking down heartless criminals. 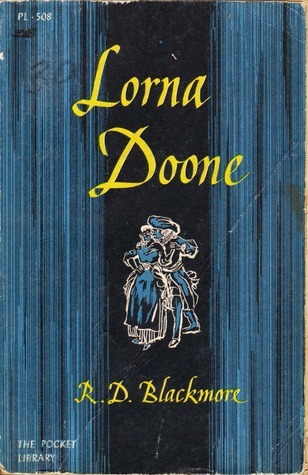 I enjoyed the charming old style of writing, and the simple story lines. The characters are sweet and funny, and they kept my interest. I liked how Freddy makes mistakes at first. He is not a very good detective to begin with, but he learns quickly and does a better job each time he tries. Alanna is a full-fledged knight and leaves the court of Tortall to seek adventure in the southern deserts. She encounters a nomadic desert tribe, and is forced into a duel for her life. If she wins the duel, she will be adopted by the tribe as a Bazhir warrior. 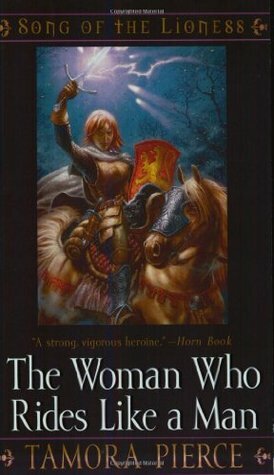 The Shaman of the Bazhir tribe warns the people that Alanna will anger the gods and bring calamity to them all, and Alanna has to prove that she is as good as any man, not just with a sword but with her magic too. Once again, I was extremely disappointed in this book. Alanna is so great when she’s fighting, and helping people with her magic, and making friends, and teaching youngsters to control their budding magic. She is hardworking and tough and compassionate. She is such a delight in those scenes! And then she goes sleeping around with two different men. This is not a series for middle grade! I just don’t understand why any of that is in this book. Young John Ridd is called home from school when his father is murdered by notorious highwaymen, the Doones. Although others cry out for revenge, young John focuses on working his mother’s farm, and growing up tall and strong, without bitterness in his heart. 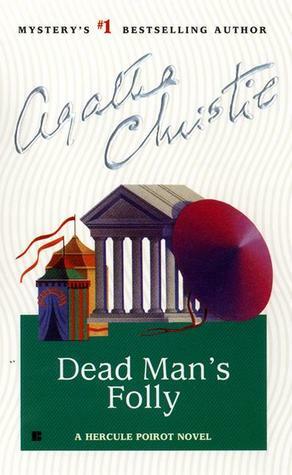 Poirot is invited to give away prizes at a staged murder mystery hunt planned by the scatter-brained Mrs. Oliver, but when an actual murder occurs, only Poirot can unravel the real clues from the fake ones staged in the game. I really loved the cast of characters in this book! The three or four main suspects are quite interesting and strange characters with forceful personalities, but the remaining extra characters are fairly nondescript, staying in the background. Poirot is absolute perfection, of course, and the delicious Mrs. Oliver is a wonderful oddball, full of imagination and half-finished thoughts.